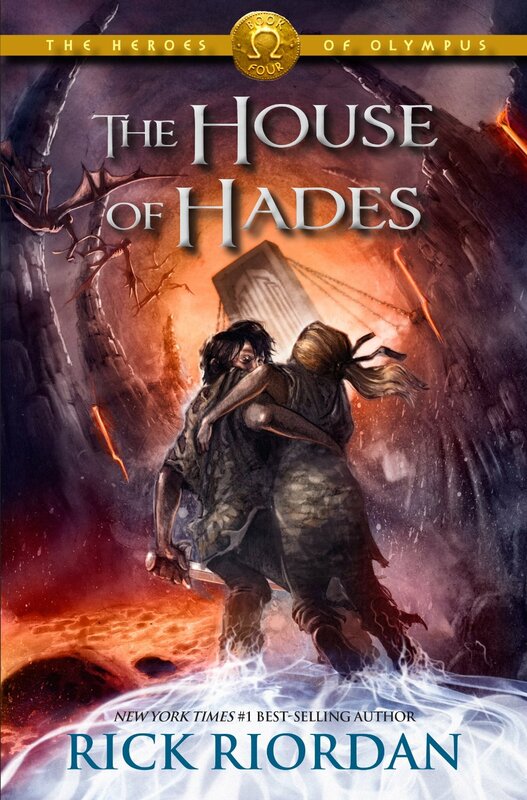 I was just ecstatic upon knowing that Rick Riordan has officially released the first chapter of The House of Hades, the fourth book in everyone's favorite series. It is in the point of view of Hazel, one of the champions who will help save the world from Gaea's destruction. Read the first chapter of Heroes of Olympus: The House of Hades by Rick Riordan in advance. Heroes of Olympus: The House of Hades by Rick Riordan will be released on October 8, 2013. You can also check whether your place is included in Rick Riordan's scheduled House of Hades tour.